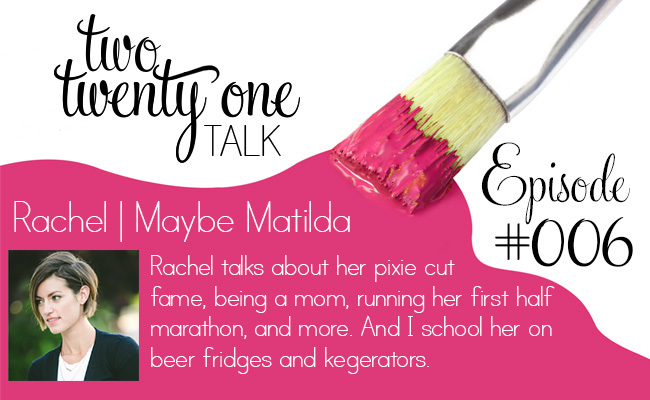 My guest this week is one of my oldest blog friends, Rachel, from Maybe Matilda. That’s right, her name is Rachel, not Matilda. Sit back, relax and enjoy my conversation with Rachel! If you enjoy the TTOT podcast, I’d LOVE for you to take a couple minutes and leave a positive review on iTunes. I bet I said more stupid things. Also, no one has posted the secret word. Yet. Seriously adorable though. Love Rachel! The one word game was hilarious!! I’m sure we’ll all be seeing pixie cut cornrows at NY Fashion Week. Just you wait and see. Haha! Glad you liked it! I almost skipped this podcast because of timing, but when I saw your post on Facebook about how much people liked it I decided to make time for it and I’m so glad I did! I thought I was the only person who hated nail polish on my hands!!! I totally get the feeling of the weight. Drives me crazy! Plus, I chop them way to easy so it’s not worth the time and money. YESSS! Fingernail polish haters unite! And I’m so glad you listened! I hope I’ve turned you into a regular listener. I love listening to these podcasts!! Pretty sure I laughed out loud during most of them and my 8 month old gives me the ‘you’re a weirdo’ face! Ha! 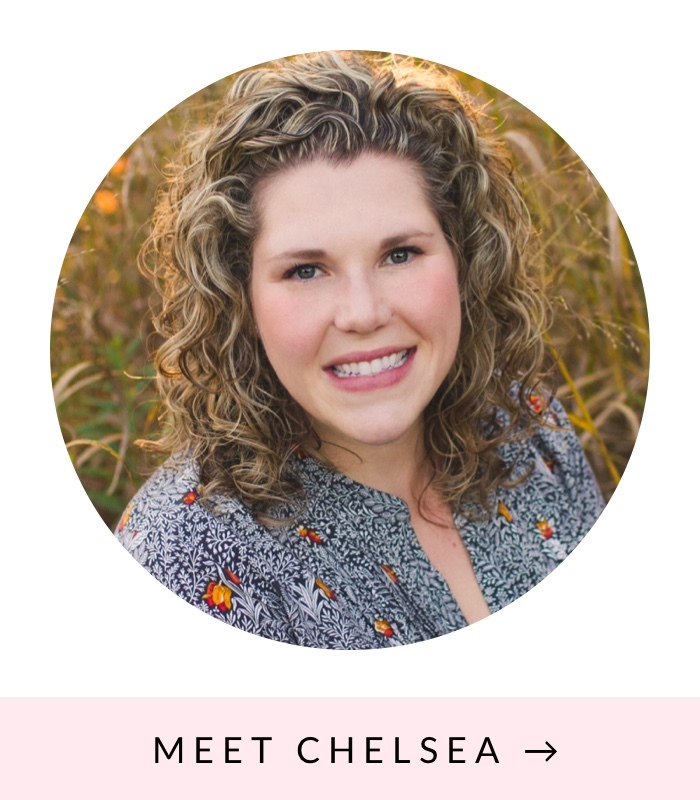 So fun to listen and get to visit blogs that I didn’t know about before! Yay! I’m so glad to hear that. I haven’t gotten much feedback about the series so I kept wondering if I should even keep doing them. But I guess no news is good news…? Hah! Thanks for letting me know you enjoy them! Haha! Right? Feet just aren’t attractive body parts. So glad you’re liking the podcast and finding new bloggers! Yay! So glad you’re liking the podcast! Rachel hasn’t posted in six weeks so I came here to get my MaybeMatilda fix 🙂 Any chance you will be doing more two twenty one talks in the future? Love them! Aw, that’s sweet of you! 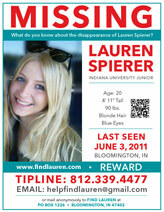 I’ll have to pester her about posting. I know I need to get back in the podcast saddle. I’ll make it my goal to start working on a new episode this week.